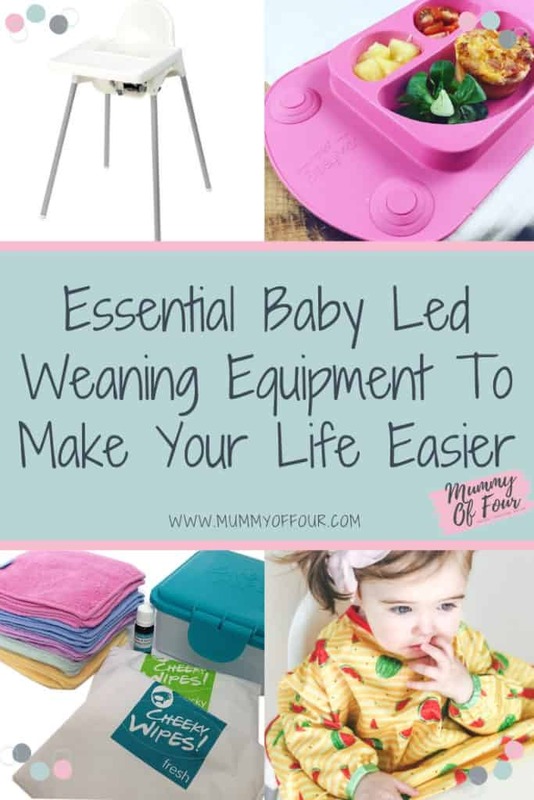 Are You Ready For Weaning Your Baby? 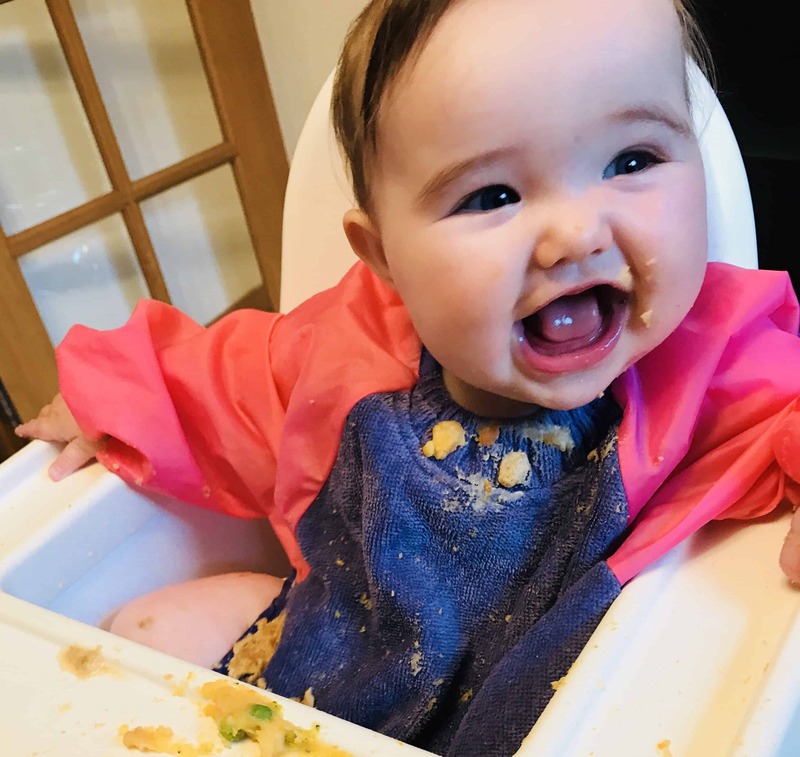 Whether you’re baby led weaning or spoon feeding, it’s a messy business. The good news is, the right equipment can make the process a whole lot easier. 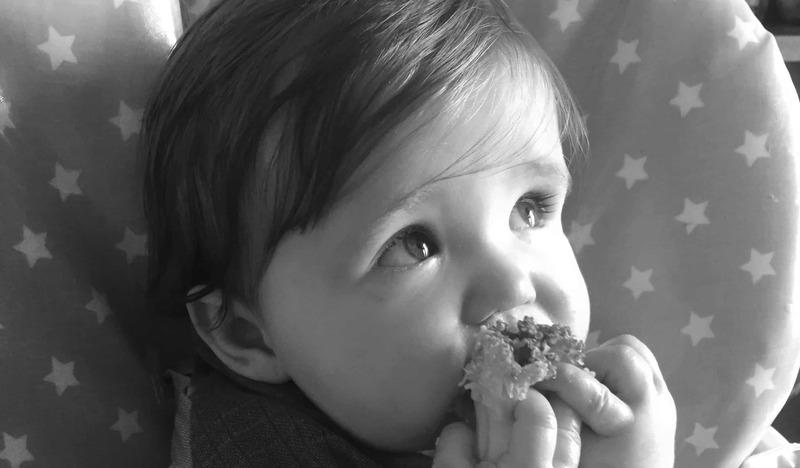 Here are my top tips for essential baby buys to make your weaning journey go smoothly. 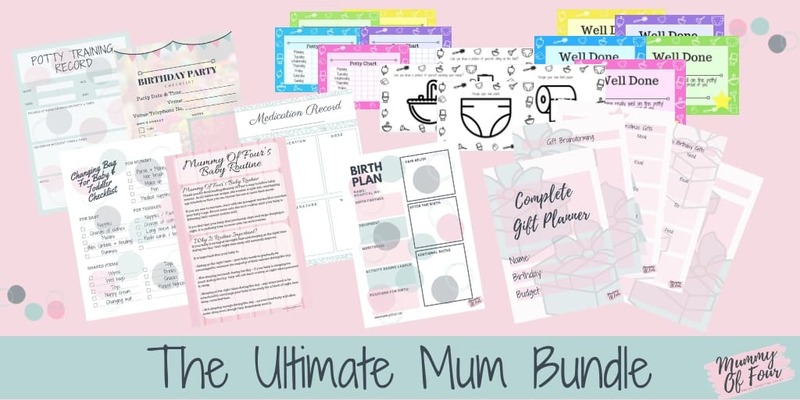 Check out this video to see some of my recommended products in action or scroll down to read all about everything that you will need. Disclosure – This post contains affiliate links, meaning that if you click through and make a purchase, I will make a small commission. 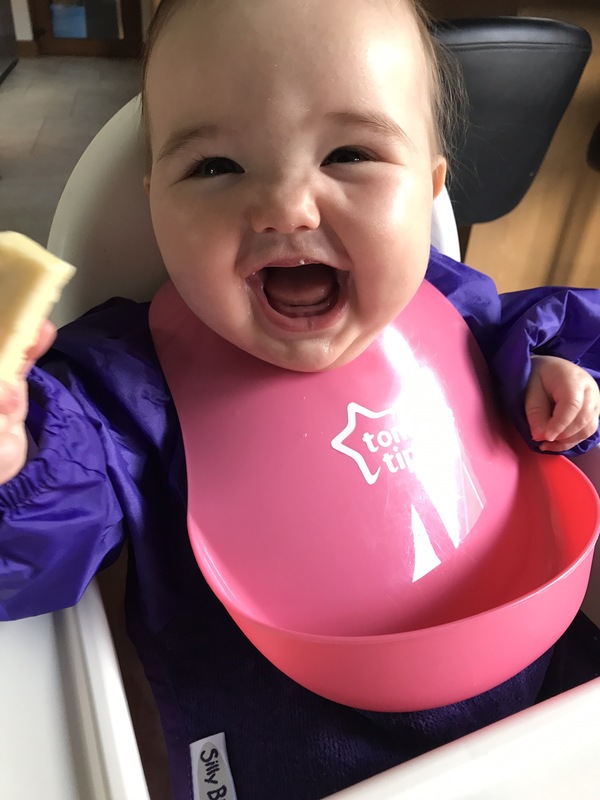 You can spend an absolute fortune on a highchair, but there really is no need. 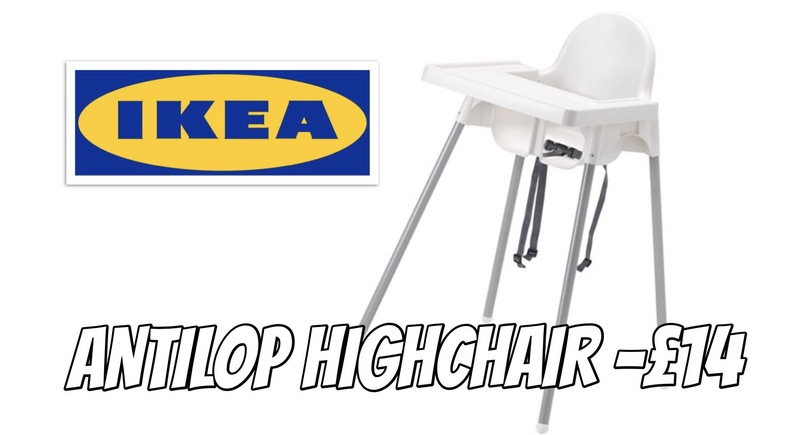 The best all round high chair has to be the Antilop from IKEA. Not only is it an absolute bargain, but it’s so easy to clean. For a really deep clean after an especially messy meal, you can pop off the legs and rinse it in the shower. My best advice? They are such a bargain, when you’ve hiked all the way to IKEA, pick up two. You can easily pop one in the car when visiting relatives, or have one on hand when friends with babies visit. Now if you have a baby that likes climbing like mine (my other 3 were not climbers, but baby number 4 is a nightmare! ), the IKEA highchair straps might need upgrading. 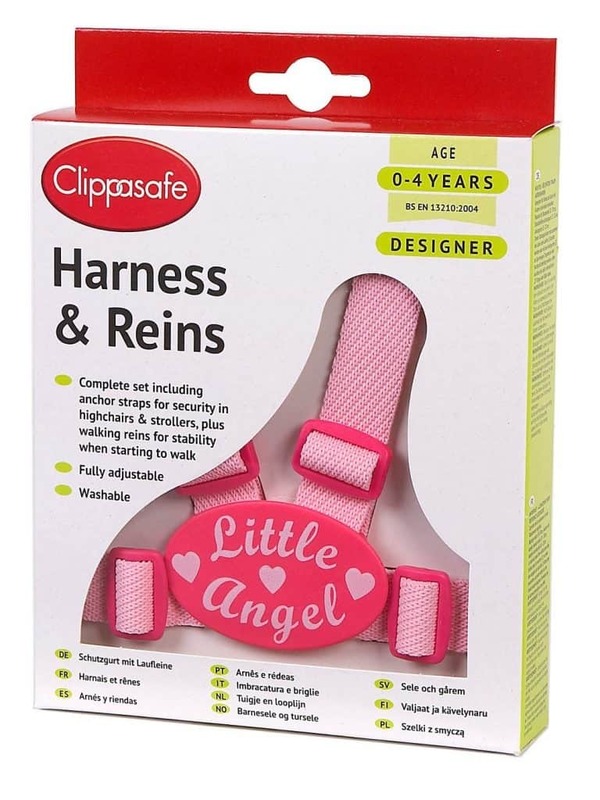 The lap belt straps just don’t contain Zara, so I have added this harness from Amazon to keep her safe and secure. 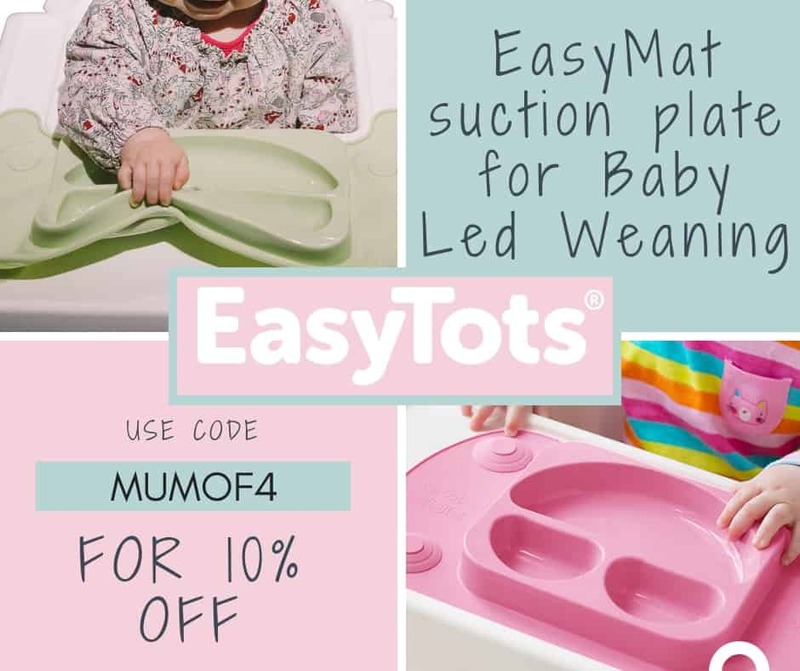 The EasyMat from EasyTots is a new addition to my Baby Led Weaning must haves. 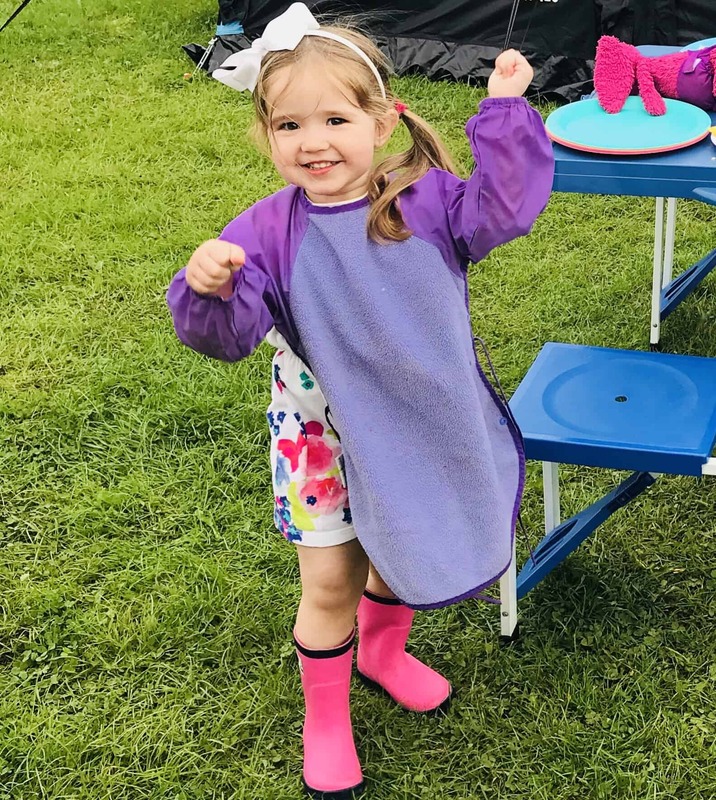 As you will know if you have read my Review Of The EasyMat Mini, I only discovered this amazing little mat when my youngest, Zara, was around 9 months old. 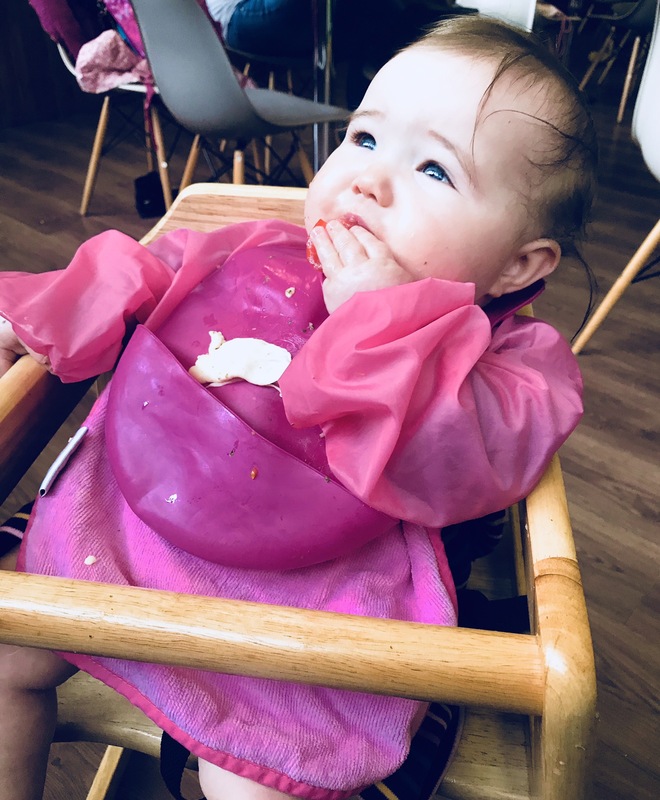 Fed up with either having plates thrown on the floor, or having to place food directly on the high chair tray (less than ideal on far less than hygienic highchairs when out and about), I went in search of a solution. I bought the EasyMat Mini and did not look back. These clever little mats have suction pads on the bottom which I have found to be pleasingly baby proof. Check out my review of the EasyMat for more information, or visit www.easytots.com to grab your own. Don’t forget to use code “MUMOF4” at the checkout to get 10% off plus free P&P. 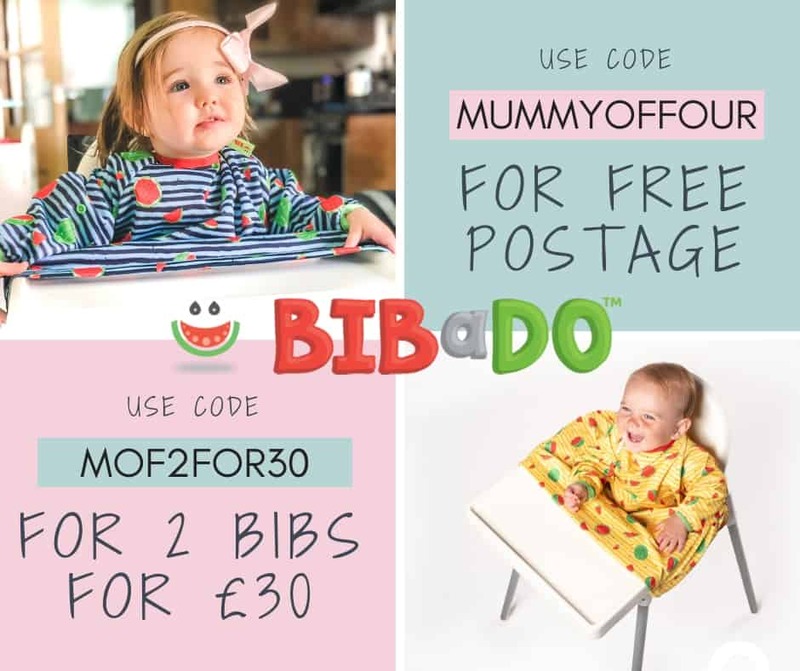 The very best bib that I have found for when your baby is sitting in their highchair (or pram for that matter) is the BIBaDO. 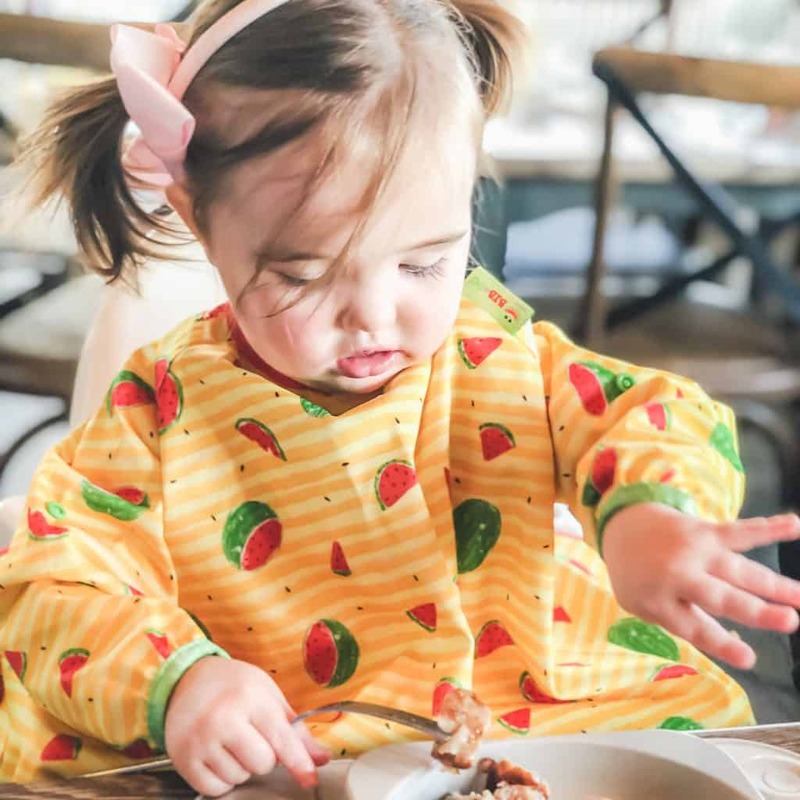 This clever little bib bridges the gap between the baby and the highchair, stopping all of the food falling into their laps. For older children or when your baby is not in a highchair, I’d recommend Silly Billyz bibs. They cover everything, saving clothing from staining beyond saving. They come in two sizes, 6-18 months and 18-36 months. 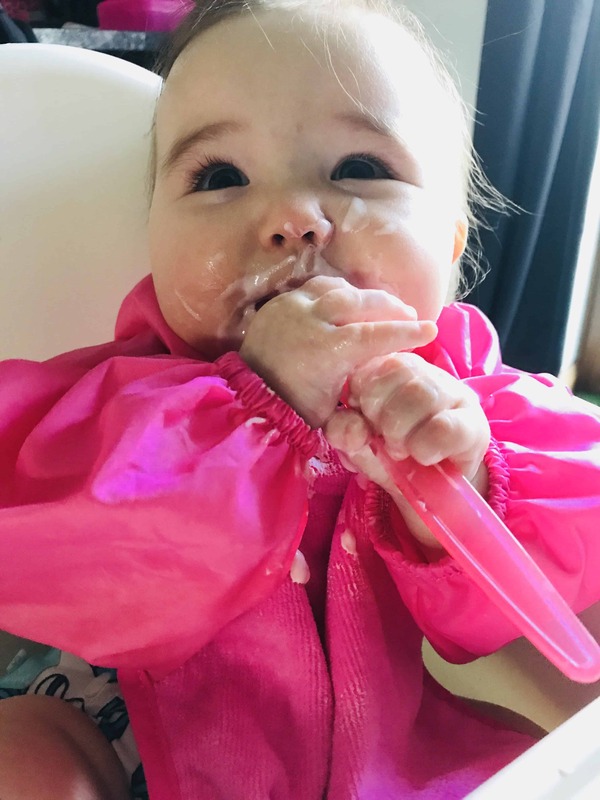 I’d highly recommend the longer messy eater bibs for older children. I use them for Bella, who is 4 and still can’t eat baked beans without getting them in her eyebrows. The bibs come down to her knees and have protected countless dresses from ruin. I would recommend getting a 3 pack, meaning you always have one to use while washing the others. 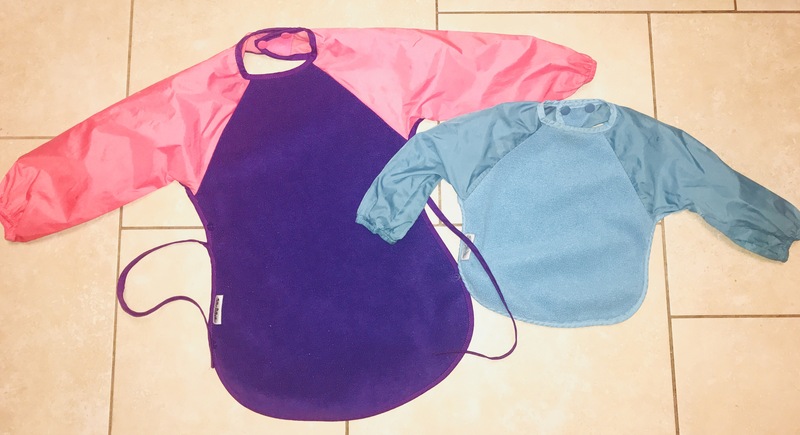 Try the 6-18 month bibs in either the pinks & purples pack or the sky blue pack. In the 18-36 month Messy Eater Bib, I like the pink pack or the red / lime / aqua pack. I’d highly recommend the dickie bibs for over the long sleeve bibs for essy food, or on their own for dry food. They catch the majority of food that baby drops, meaning that it can be picked back up and eaten rather than falling directly onto the floor. 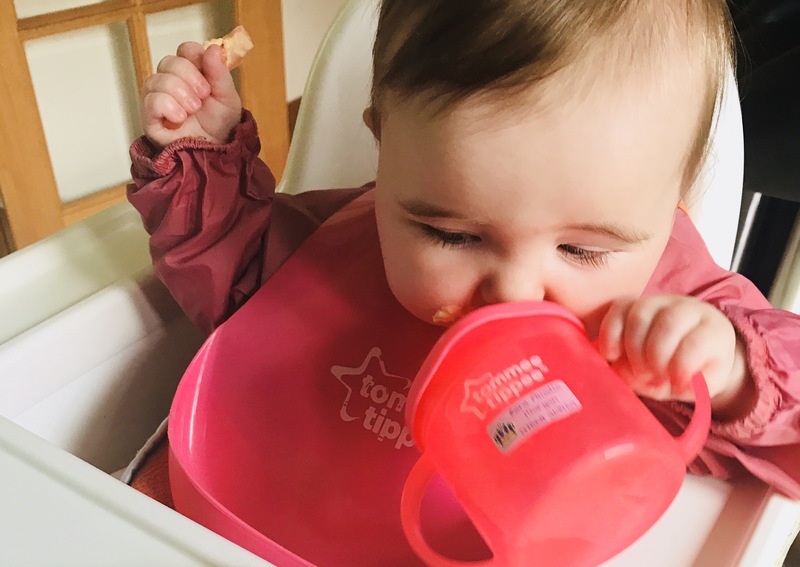 At home, we use solid plastic bibs from Tommee Tippee, are available in pink or blue. 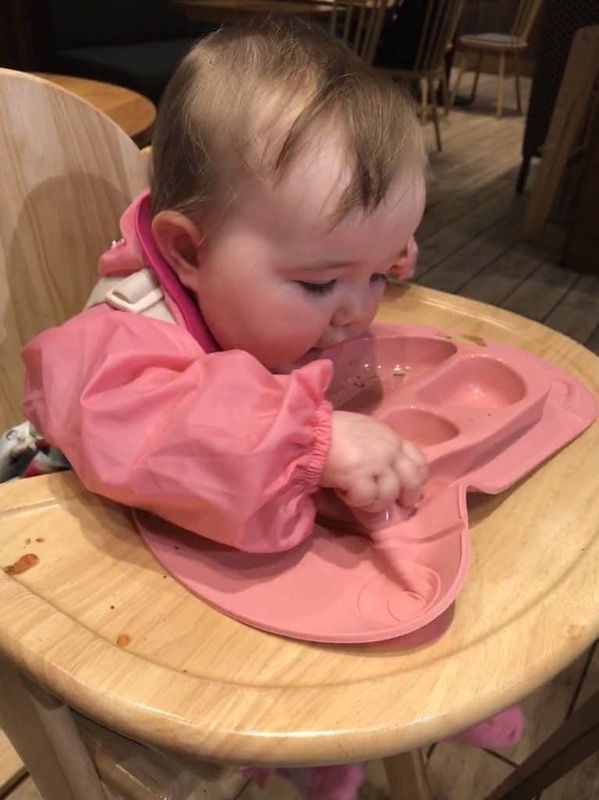 If you’re out and don’t have a table or highchair tray, food can be placed into these bibs for your baby to fish out and eat. When out and about, we use the roll up travel bibs, which come in pink, turquoise, blue and green. We use these cups for offering Zara water along with meals. We have a few of them, fill them with once boiled water, let it cool and store the cups in the fridge ready to grab and go. The lid folds down to make them perfect for transporting in the nappy bag. As Zara has got older I have discovered these 360º Spill Proof Beakers. They can be tipped any way you like and don’t drip. Liquid only flows when it’s sucked out. There really are brilliant, although will still explode liquid everwhere if thrown from a height. 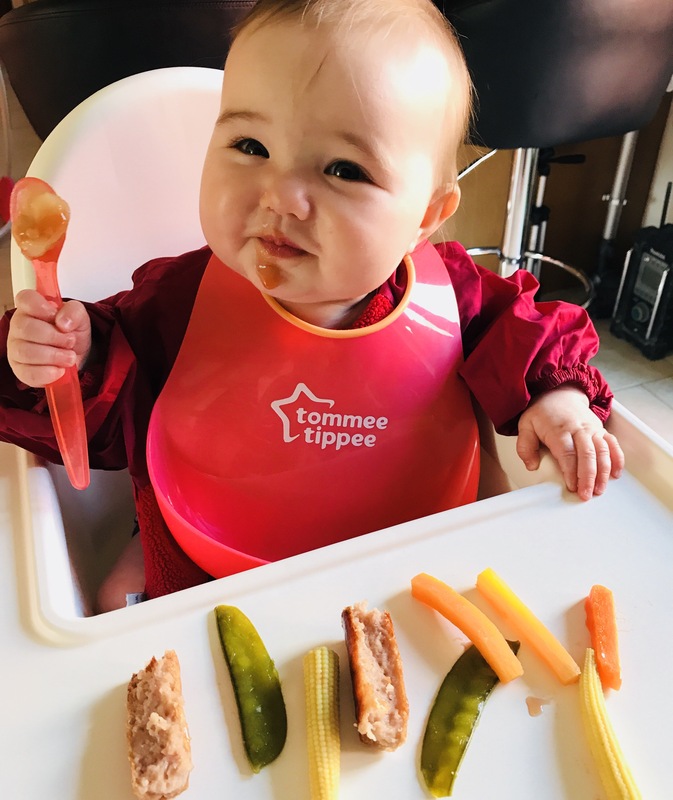 Whether you are spoon feeding your baby or doing baby led weaning with loaded spoons for foods like mash or yogurt, I like these spoons from Tommee Tippee that come in pink or blue. I found these more solid spoons more effective than the softer kind, especially when baby is self feeding. 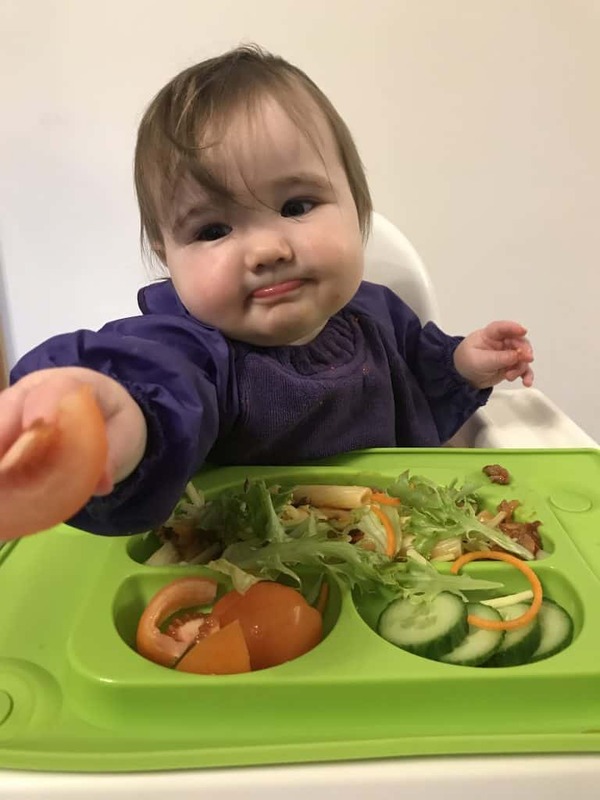 Don’t forget to name all of your weaning essentials for when you are out and about and inevitably leave things behind. I use sticky labels from My Nametags which are absolutely fantastic. 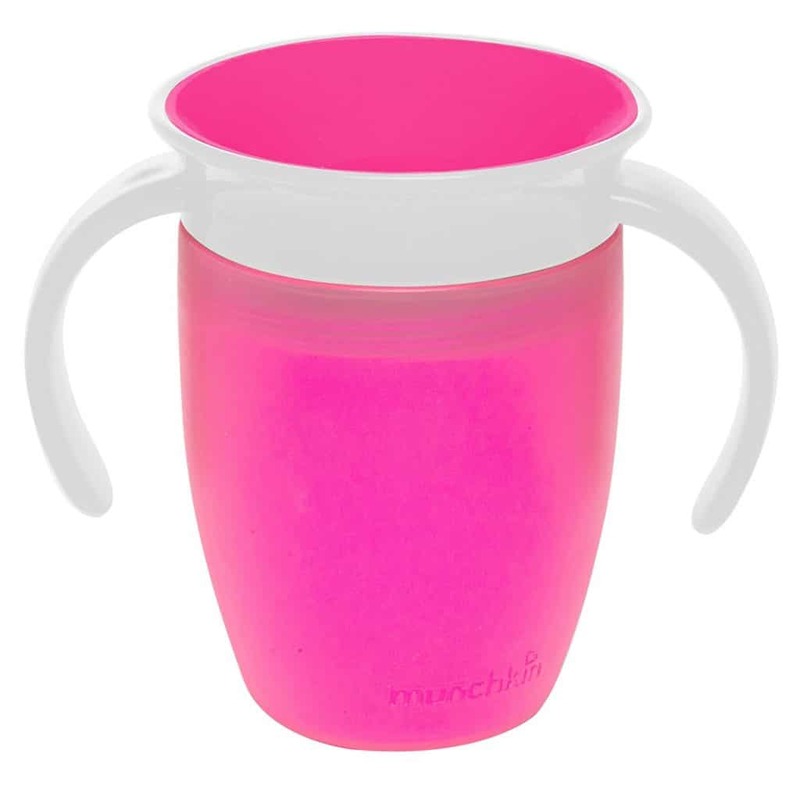 You can stick them onto hard surfaces, like plastic bibs or lunch boxes, and 24 hours later they are dishwasher safe. You can also stick them onto the care labels of clothing, and in this case, fabric bibs, then 24 hours later they are machine washable. Click here for more information. I would highly recommend Cheeky Wipes for wiping up weaning messes. They are far more effective than disposable wipes, plus better for sensitive skin, the environment and your pocket. Take a look at my Cloth Wipes blog post for full details. 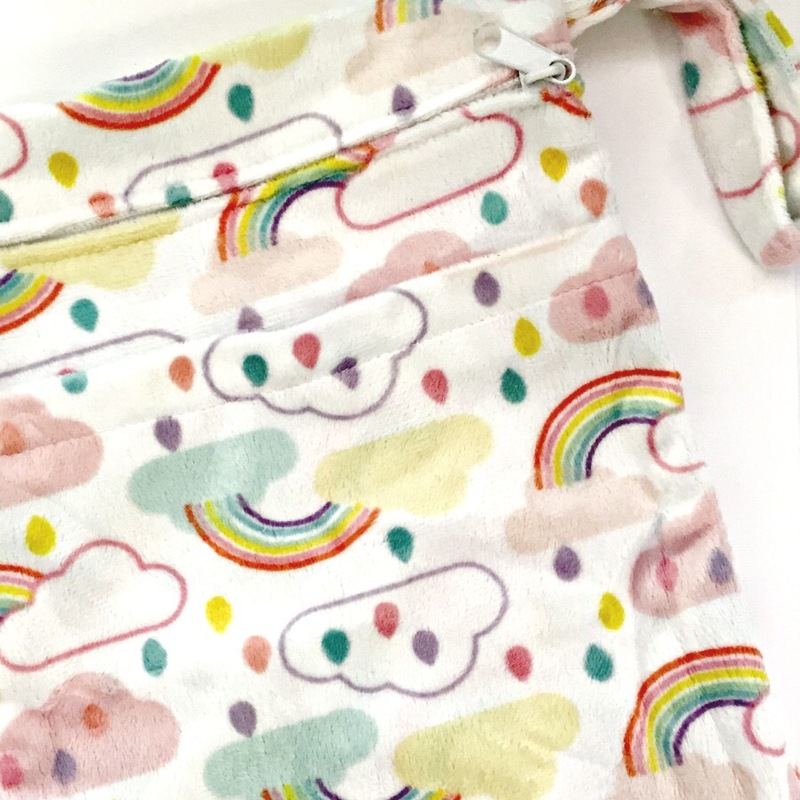 Wet bags are so handy for scooping up all of your dirty bibs, spoons and wipes while out and about and transport them home without getting food gunk all over the rest of your changing bag. There are a nice selection of wet bags under “accessories” on the Cheeky Wipes website. So those are my recommended buys for when its time to start introducing solid foods to your baby. Which products would you recommend to parents that are weaning their babies?